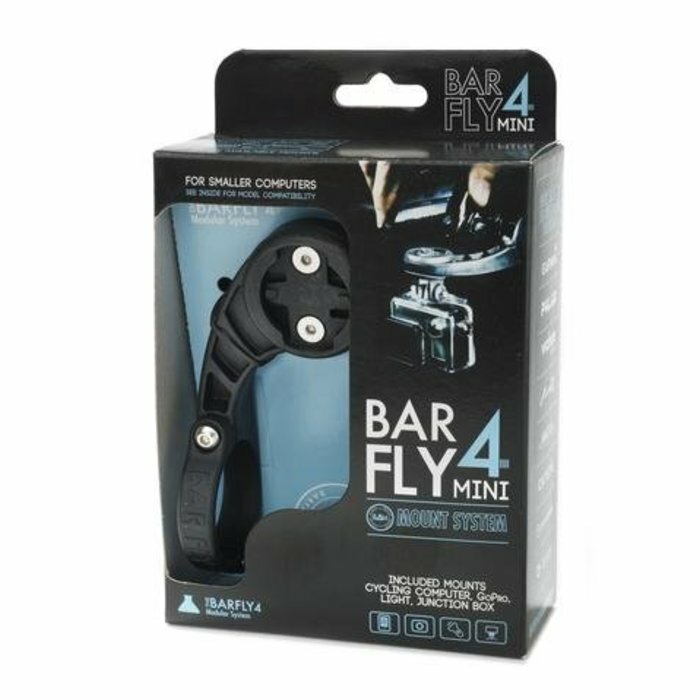 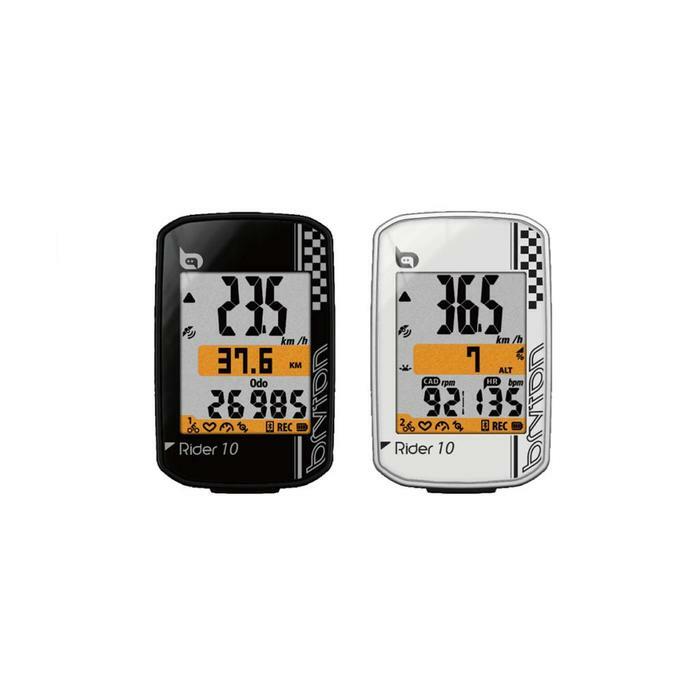 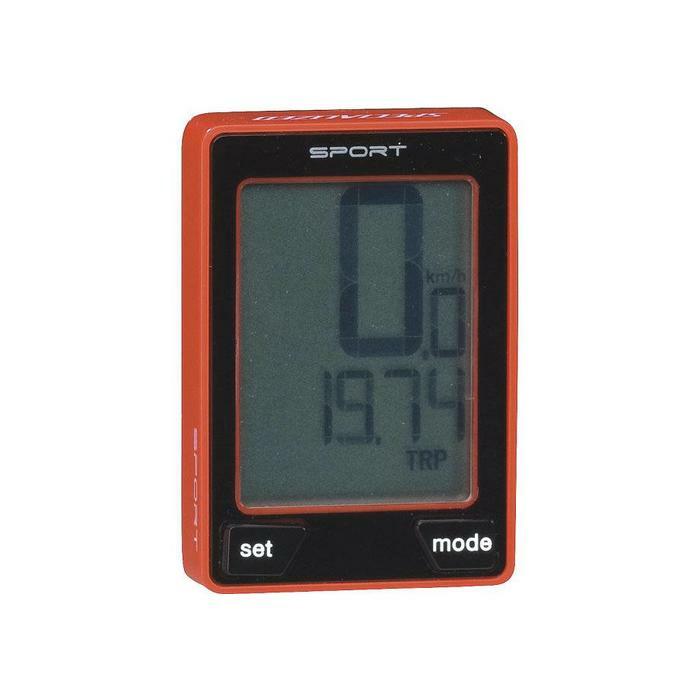 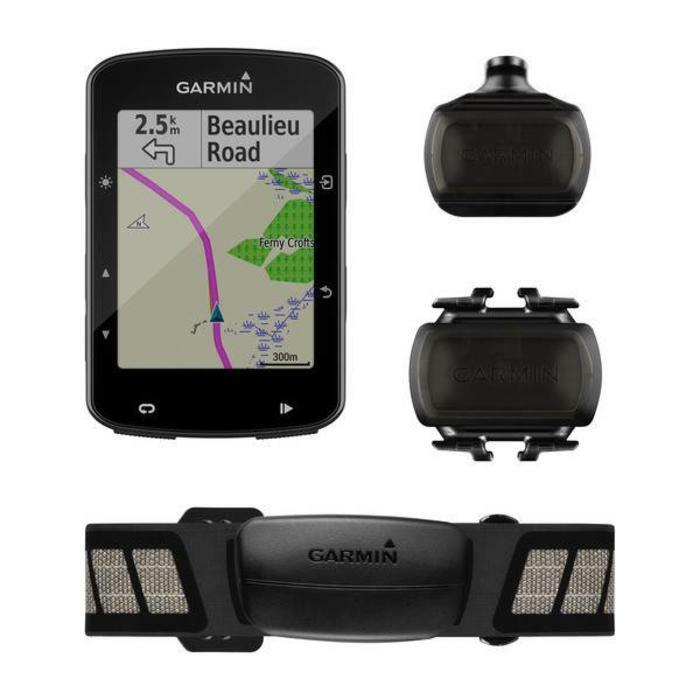 Unlike traditional cycling computers, Rider 10 GPS bike computer records every moment of the ride faithfully, making analyzing, sharing and competing easier than ever. 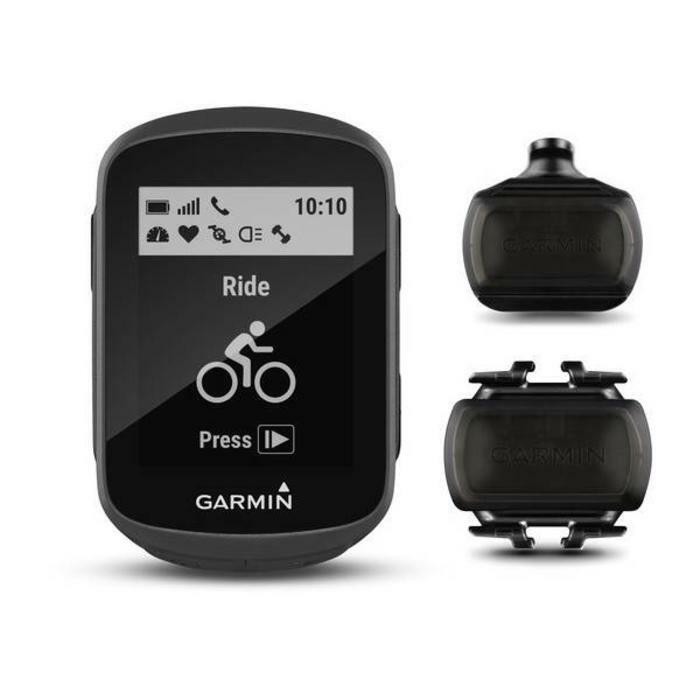 Rider 10 is your first GPS bike computer. 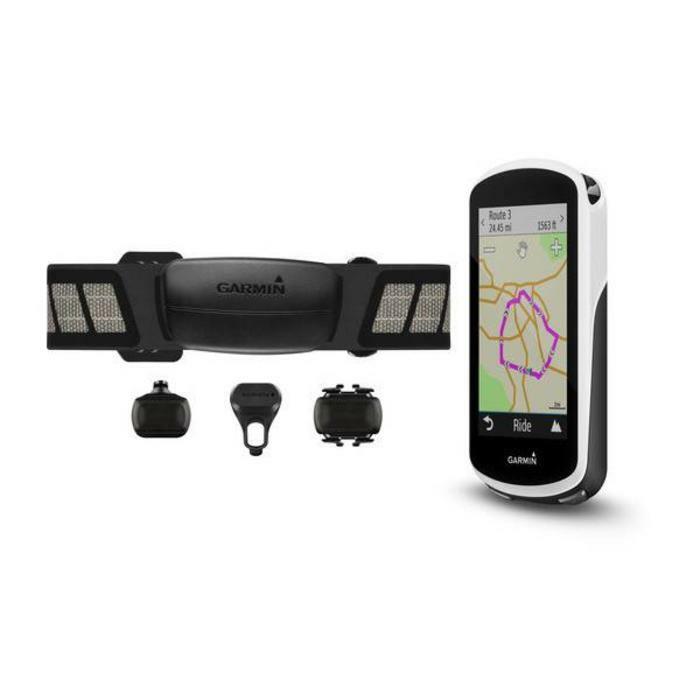 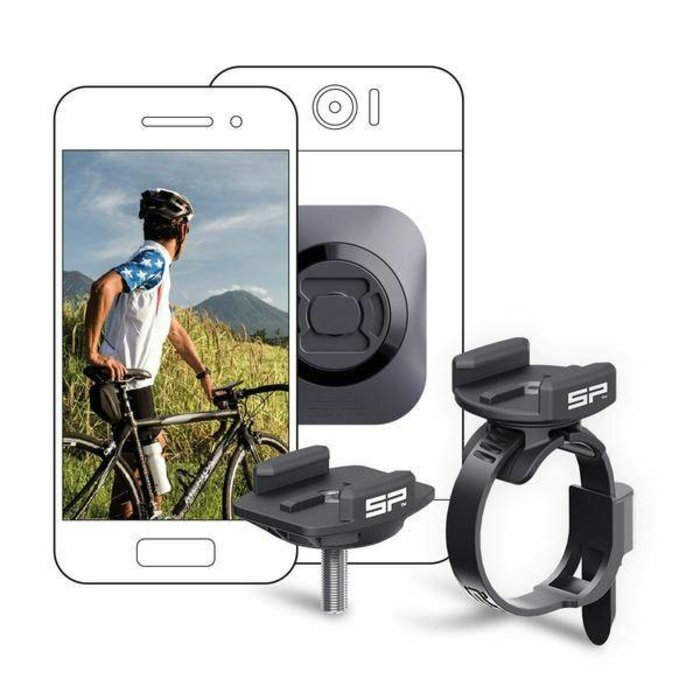 Rider 530 provides the most convenient way for every road cyclist in viewing, planning, riding, training, analyzing and sharing. 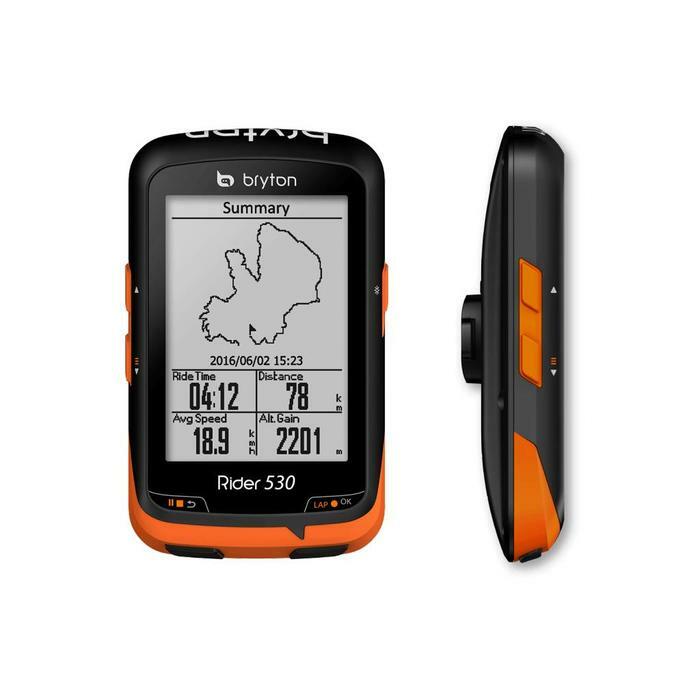 Be a pro while enjoying all the benefits of Rider 530. 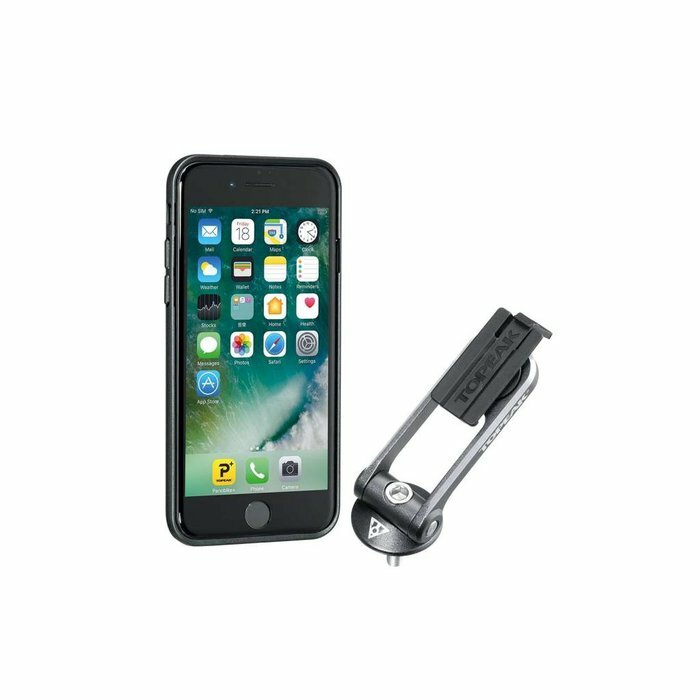 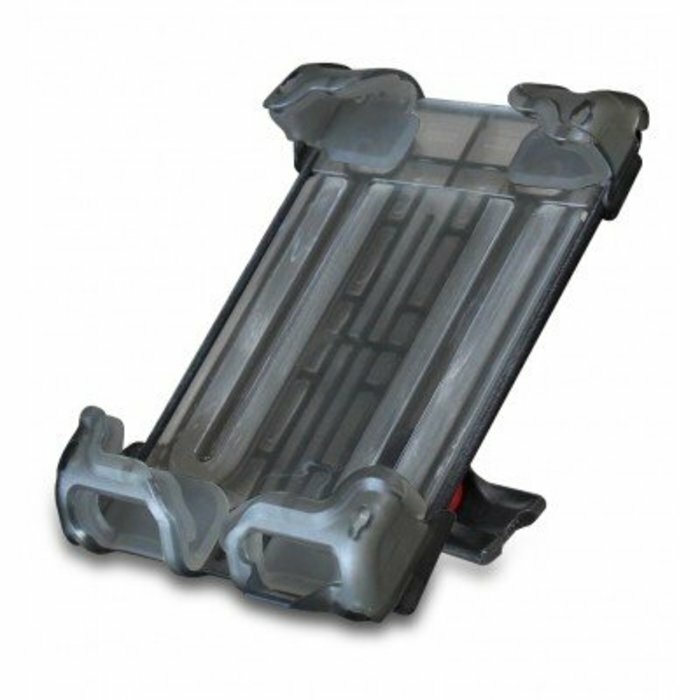 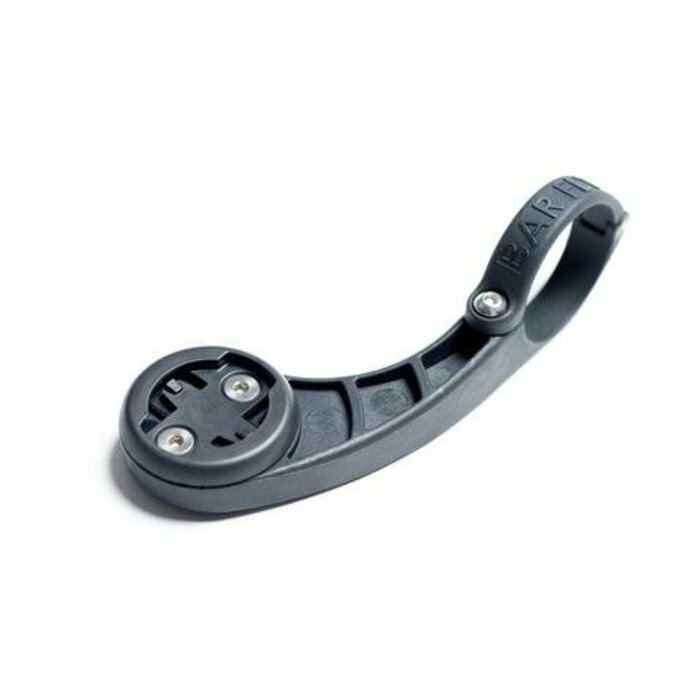 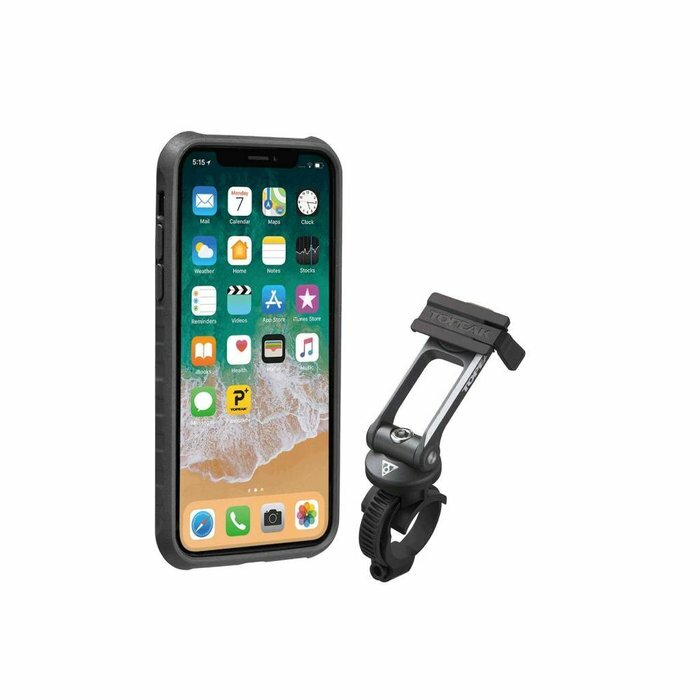 The Hefty Holder + is designed to securely hold the largest cases for all iPhones, Androids and others.